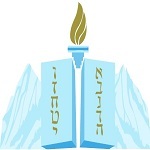 Your are invited to join Chabad of NW Metro Denver for a free Rosh Hashanah Family Service on Monday afternoon September 11 at 6 pm. Community members of all affiliations and backgrounds will join together for song, stories, prayer, the blowing of the Shofar and the Tashlich creek side service. Tashlich is a beautiful ceremony in which we throw our misdeeds into a body of water, and pray for a healthy and happy sweet New Year. This outdoor inclusive, and spirited service, will also include a short prayer will recited in Hebrew and English. Apples dipped in honey, coffee, tea, cold beverages and and honey cake will be served. 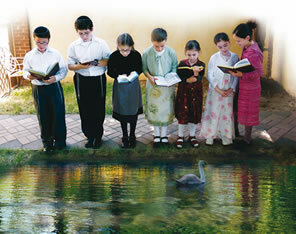 The Family Service will be held at Chabad using the Big Dry Creek for the Tashlich service.